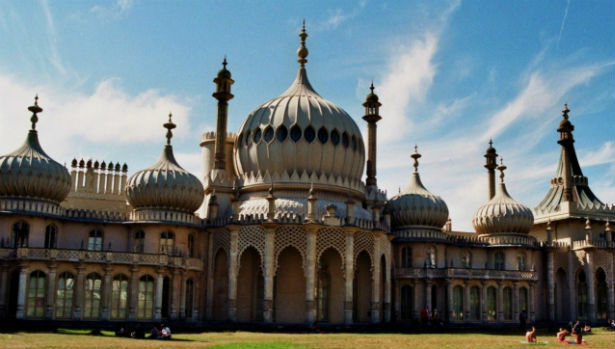 For 200 years, John Nash’s extraordinary oriental fantasy, The Royal Pavilion, has been inextricably linked with the identity of Brighton. The Royal Pavilion takes its unique character from the man for whom it was built, George IV, and its magnificent interior is a reflection of his personality and Regency reign. It was conceived as a monument to style, finesse, technological excellence and above all pleasure. It remains unequalled in its colossal ambition and glorious sense of joie de vivre.